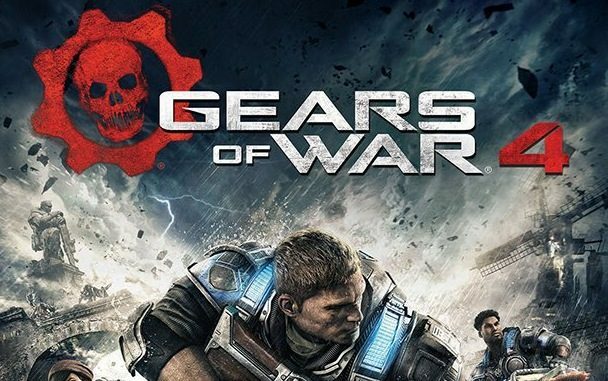 During the Gears of War Season 2 finals The Coalition’s Rod Fergusson and Jack Felling detailed a brand new mode for the upcoming Xbox One exclusive Gears of War 4. The new mode, named Escalation, is an evolution of the tried and true Excution mode that appeared in previous games. The team looked at the dynamics of MOBA, and how they built up to a climax towards the ending. 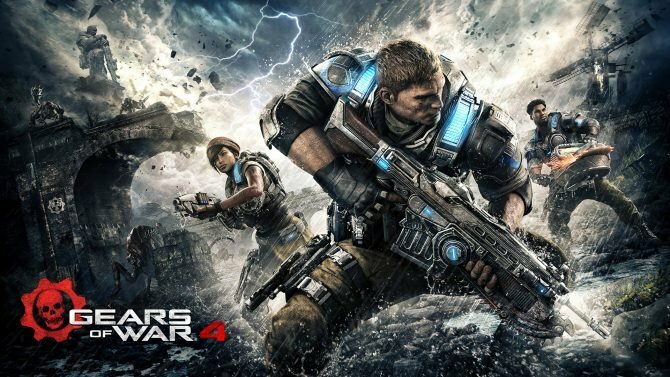 They they looked at how they could bring that escalation into Gears of War 4 without making it a different game. Escalation is a core competitive experience meaningful for those who want that kind of involvement. It’s 5 vs 5, and its objective is to make players develop deep strategies. Each maps has three rings. The team who captures all three at the same time and hold them for a few seconds wins the round no matter the score. A match starts with no power weapons on the map. 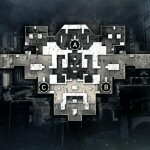 As the game progresses, the team who loses every round choses which power weapon gets placed in the map and where. 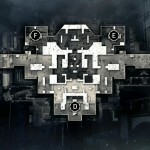 Weapons can be placed either in the center, or to both sides of the map closer to the spawns. The most powerful ones (primaries) can be placed only on the center, while those more suited for support (secondaries) can be placed only on the sides. The Longshot sniper rifle is peculiar, as it can be placed everywhere. If you place a weapon in the center it will be of course more contested. If you place it on the sides, both teams will likely get one. Each round adds two seconds to the respawn timer. At the beginning the timer is actually lower than in other modes. As the rounds progress, each life becomes more relevant, and getting killed means giving the other team precious time to capture the rings. The mode also uses fixed loadouts to put everyone in the same conditions. The maps are exactly the same used for other modes, with the rings added. 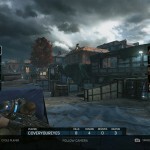 On top of the new mode, the Coalition also introduced a spectator mode, including more cameras and camera controls. It also shows stats for the match and makes it easier to jump to a specific player without having to browse them all. Fergusson also explained that the team is dedicated to supporting the game on the long run, way beyond the release on October 11th. If something won’t be there at launch, it doesn’t mean it won’t come down the line. 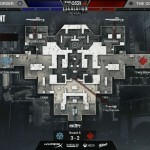 Below you can see pictures showcasing the new spectator mode, the rings in one of the multiplayer maps, and the power weapon placement menu, that pops up for the losing team between each round. 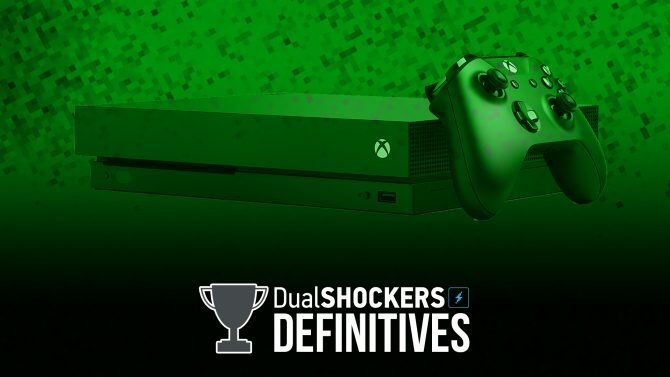 DualShockers ranks the Top 10 essential games for every Xbox One owner in the Fall 2018 DualShockers Definitive series. Did your favorite make it?